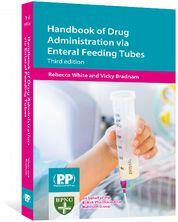 Handbook of Drug Administration via Enteral Feeding Tubes has all you need to know about prescribing or administering drugs via enteral feeding tubes. 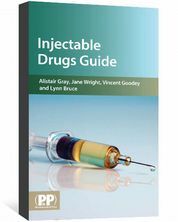 This book covers the technical, practical and legal aspects that you should consider before prescribing or administering drugs via enteral feeding tubes. 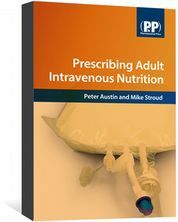 Published in conjunction with the British Pharmaceutical Nutrition Group, the Handbook of Drug Administration via Enteral Feeding Tubes furnishes you with the background knowledge to inform clinical decision making as well as providing over 400 drug monographs. 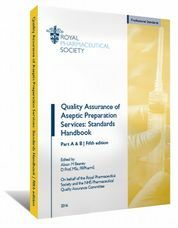 ...This is a convenient and useful guide to have on the medical floor as a point of care reference for nurses, pharmacists, or any healthcare providers..."
Melissa M. Ranieri, BS, PharmD, Doody's Notes, May 2015.